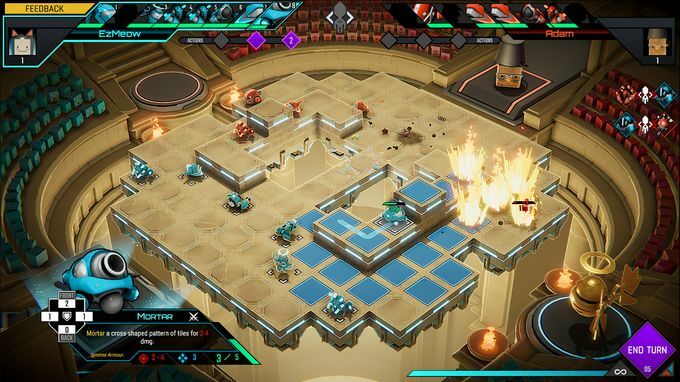 Posted by Admin | December 11, 2018 | Strategy, Turn-Based. 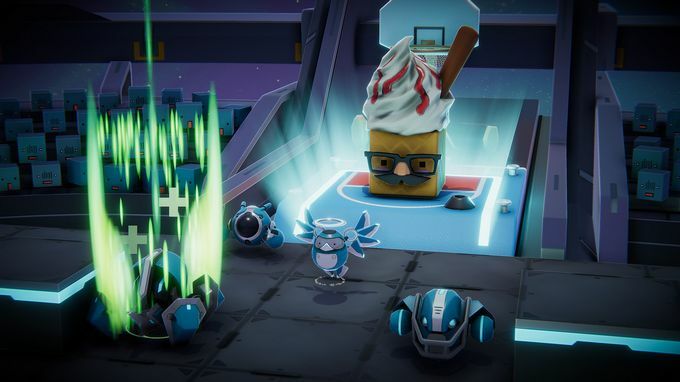 Clatter Free Download PC Game Cracked in Direct Link and Torrent. 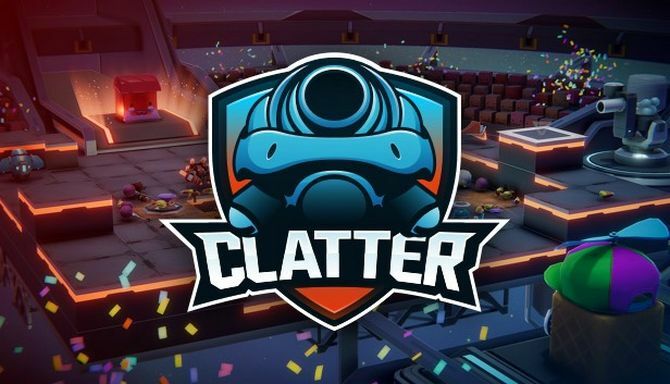 Clatter – Create and command your own customizable squads of fighting robots in this turn-based, arena tactics game.. Built for multiplayer, there’s an ever-changing roster of maps available across both deathmatch and control game modes. Take your squads and strategies online and pit them against other commanders in a bid to climb your way up through bronze, silver and gold leagues. Can you make it to the top? Change your appearance as often as you change your tactics: make your commander and arena your own and pick from an ever-expanding collection of interactive items. With hundreds of possible combinations, you can be sure you’ll stand out from the crowd.